Each year as a Young Women presidency and advisers we like to give our young women a gift on their birthdays. 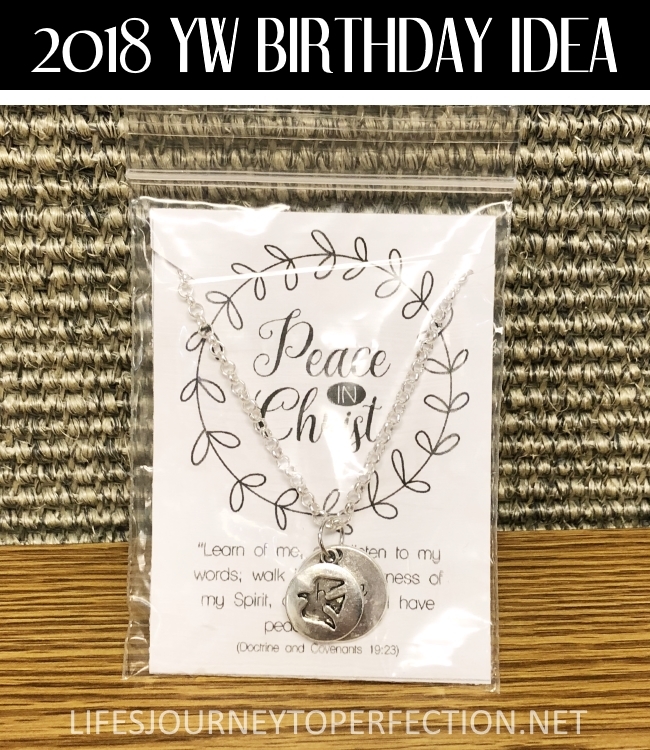 This year our YW president found these cute necklaces. So I made an insert for them to be attached to. This insert could be used with any necklace or bracelet, or attached to some other item, such as candy, nail polish, lip gloss, etc. 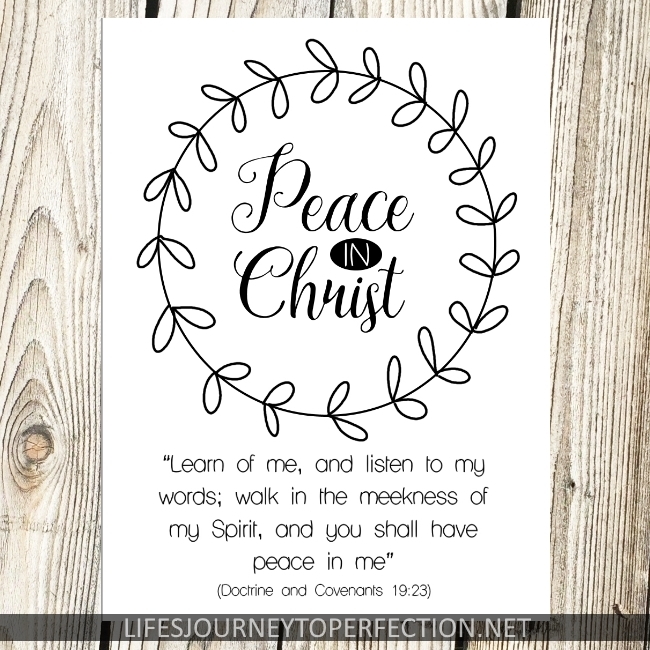 Click the Free Download below to print. - A basket with a variety of things to choose from, note pads, nail polish, lip gloss etc. To view more Young Women ideas click HERE!! Don't miss out on the latest and greatest thoughts and ideas, follow along on Facebook, Instagram and of course Pinterest! Thank You! I bought necklaces and earrings I will attaching! This is just what I was looking for! Going to attach a necklace I made! Where did she get these necklaces, do you know? I loved this necklace. The pattern is creative and looks awesome..